Sunday Inspiration | Forget the drama! There you have it. This is my list for my week inspiration. Tomorrow is Monday, but don’t be alarmed as some of us has Monday blues. Hey, it’s just Monday! 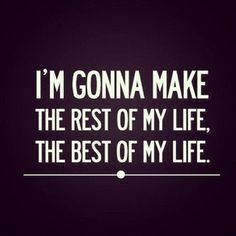 Be positive and you can create something amazing this week. Disclaimer: Photos are not mine. Credits to the owners. These are great quotes. Very inspirational to start the week right. Nice inspirational thoughts out here. Makes me think of all the positive vibes and just discard any negativity in my life. great inspiration ! i love to read this very motivational! Very inspiring quotes. 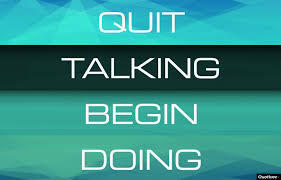 I like that quit talking thingy. Really reflects one of my work colleagues. I wish she would just stop talking. She’s like the nega vibes inside our faculty room! Argh! I like the two last quotes. 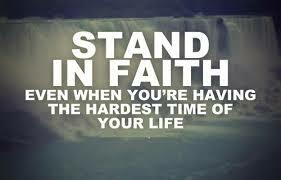 It is true that we need to have faith even life is hard. 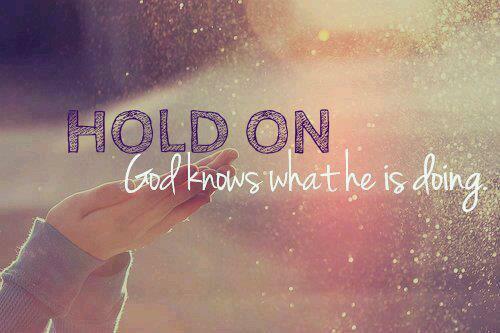 Hold on and trust His heart. Thanks for sharing these quotes! God Bless! Had a real Monday blues. Thank God it’s Friday. And thank you for the inspirational quotes. I love sharing inspiring quotes too. Love reading all the inspiring quotes that you’ve shared Sis. Enjoy your weekend. I agree. We should be on positive view especially on the start of the week to make the entire week smooth and great. Good idea even though it is the end of the wprk week! 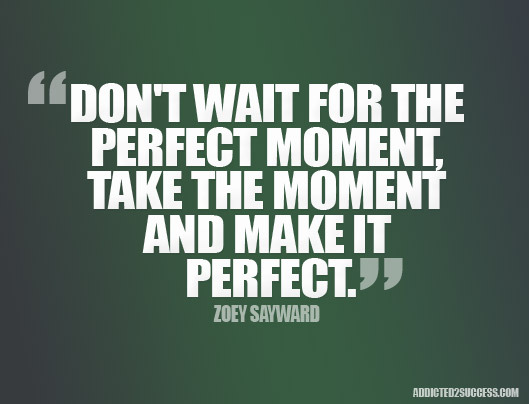 me too, I’ve been so busy lately that I rarely visit my blog=( so sad.. anyway, nice quotes!